It’s cuffing season, who doesn’t want to be cuddled up with someone special? This lovey-dovey couple is major relationship goals! 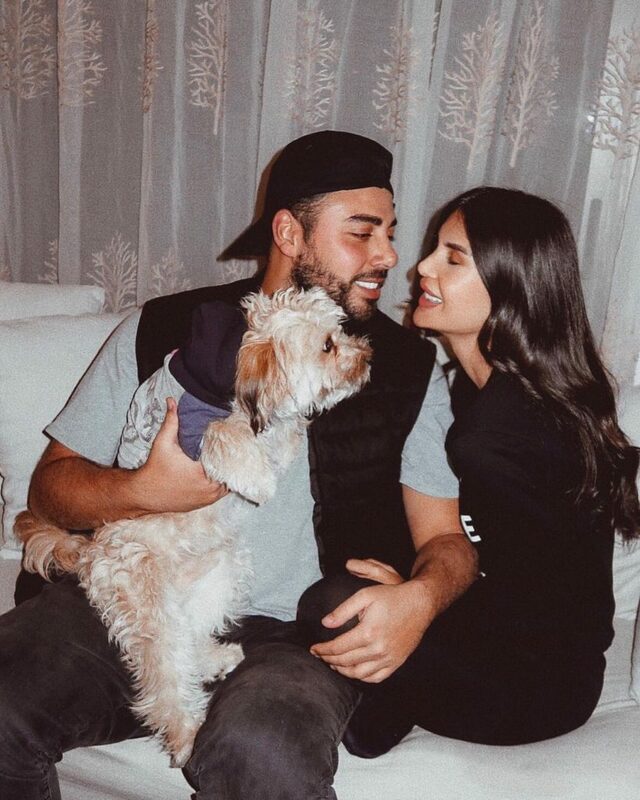 The gorgeous Alice Abdelaziz; one of Lebanon’s Kardashians, is serving us beauty, humor, fashion and lots of love on her Instagram especially when her hubby, Ali is involved. The couple shares their life pre and post-wedding via Instagram and YouTube vlogs, melting our hearts, one post at a time. 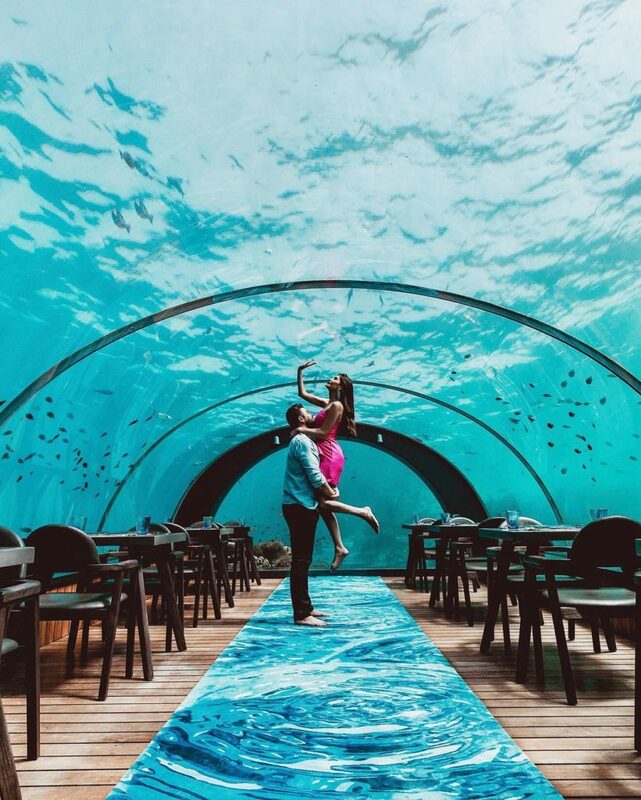 Taken in 5.8 Undersea, the deepest undersea restaurant while vacationing in sunny Maldives. Alice and Ali hit paradise recently, and we’re all jealous! Visit the couple’s heavenly honeymoon Vlog here. Their first Christmas together, featuring stunning polished sparkling Christmas trees. Their Alice in Wonderland wedding is one of a kind, unique and customized especially for her. Featuring the biggest cake in the world, making it unforgetable wedding. Valentine’s Day flowers are overrated! Instagram worthy red gown in the middle of snow. I know all the ladies here are jealous. The latest addition to their family, the cutest little puppy. Nadine, one of her 2 beautiful model sisters, AKA the ultimate third wheel, is describing how all of us feel! She regurly crashes their trips and romantic moments in the funniest ways. WE SAID THIS: These pictures are absolutely Awww! Follow Alice here.